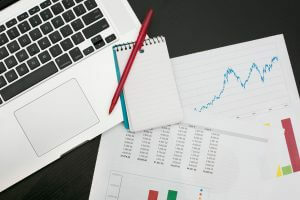 Majority of M&A’s fail, yet companies still pursue mergers which is often defined as the ‘success paradox’. 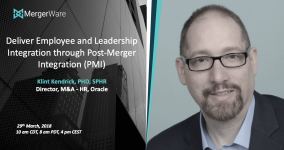 The objective of this webinar is to help the participants understand the importance of the Post-Merger Integration (PMI) in determining the success of the deal. 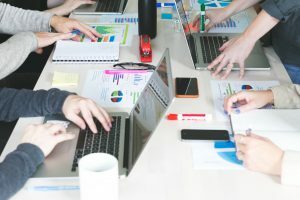 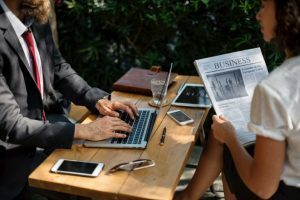 Leadership of companies are often plagued with the questions on the right strategy to implement and about getting it right from the start to ensure the success of the deal. 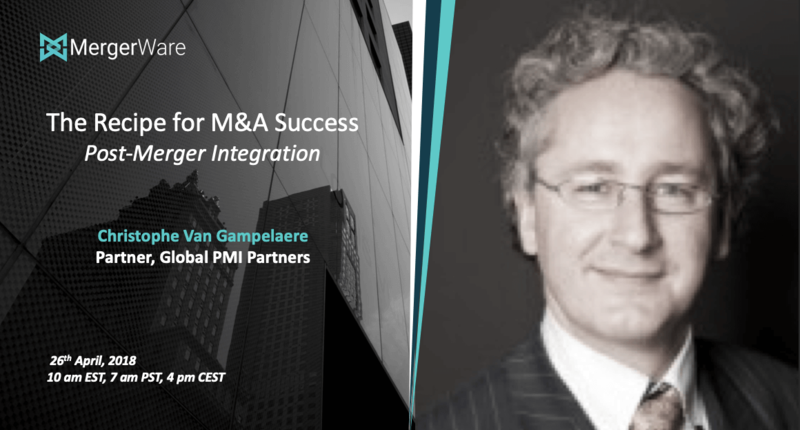 The webinar will address the key red flags to look out for from the beginning, some time tested winning strategies, new trends in M&A and how going digital can alter the success rates positively.